After Rotherham Rangers was formed on 5th April 1977 three friendlies were played, mainly to gauge interest. 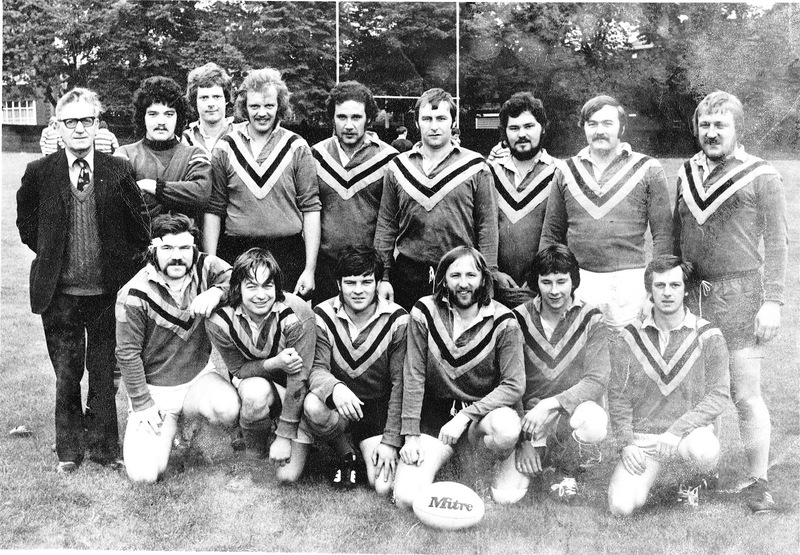 The club then began preparations of its first season in the West Yorkshire League. 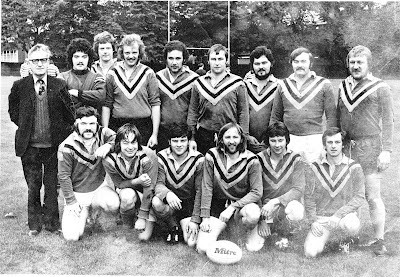 The first official game played by Rotherham Rangers took place on 18th September 1977 at Thomas Rotherham College, it was a local derby against Sheffield Concord. This is the team that represented Rotherham.